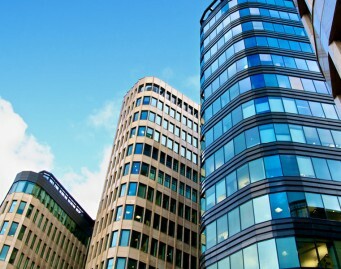 OBT lawyers represent a wide variety of clients in all types of real estate transactions. Our clients include developers, entrepreneurs, landlords, tenants, lenders, borrowers, not-for-profit organizations and public-private partnerships. forming the limited liability company, corporation or limited partnership that will own or operate the real estate asset. We work hard to represent your interests so that, to the best of our ability, the transaction closes on favorable terms. Our objective is to be “deal makers” not “deal breakers”. OBT lawyers always maintain professional relationships with the other players in a real estate transaction.